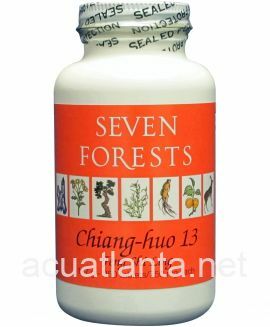 Drynaria 12, also known as Bu Yang Huo Xue Pian, tonifies yang, vitalizes blood, nourishes blood, and strengthens tendons and cartilage. Drynaria 12 is recommended for back pain, recovery from injury, and supporting normal bone matrix. 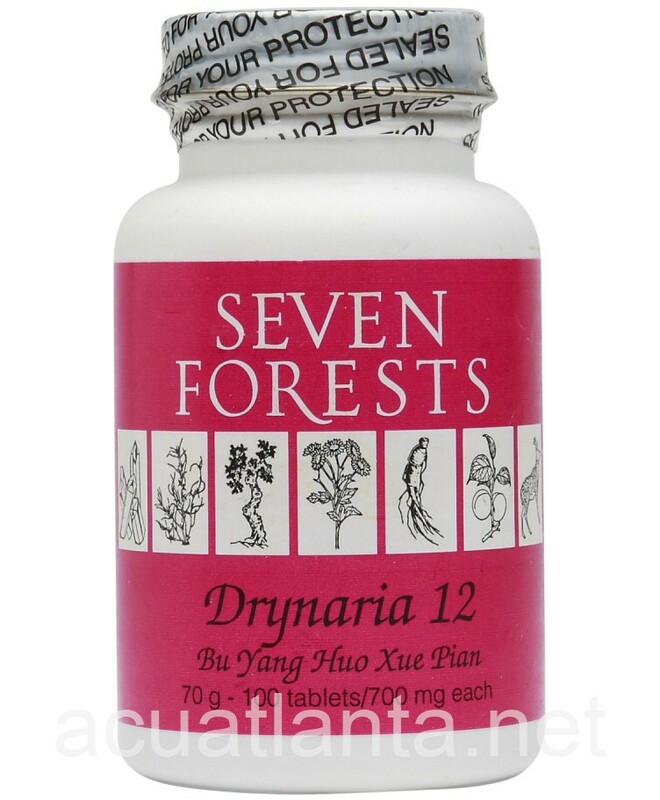 Drynaria 12 by Seven Forests focuses on tonifying the kidney yang (drynaria, dipsacus, eucommia, deer antler) and vitalizing blood circulation (millettia, tang kuei, achyranthes, cnidium). 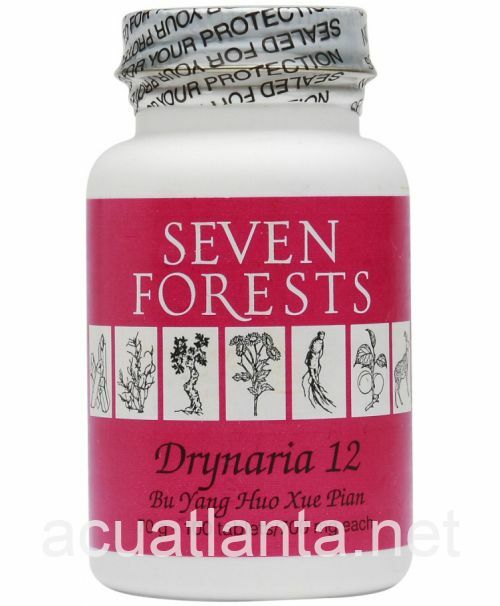 Drynaria 12 includes the addition of the yang invigorating herbs drynaria, dipsacus, and deer antler, which also nourish the tendons. 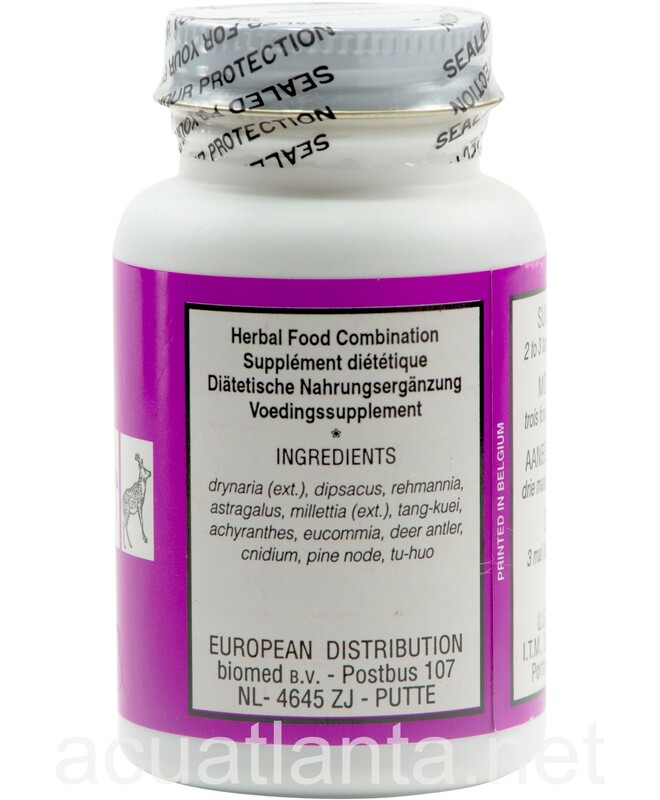 Deer antler contains glucosamine sulphate, it nourishes the cartilage and synovial fluid. 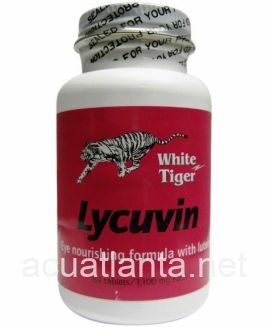 Additional glucosamine and additional dipsacus is obtained with Boswellamine (White Tiger). Drynaria 12 product is available only from licensed healthcare professionals. 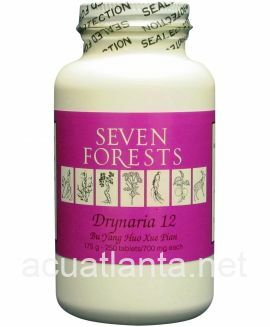 Buy Drynaria 12 Online here at AcuAtlanta.net or our clinic. I love this product. It helps with Menierre's. I was diagnosed with this ear condition last year. 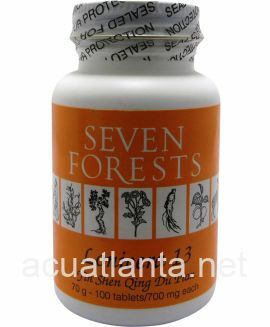 I was doing high doses of vitamin C which helped somewhat, but Drynaria has helped a lot more. Will be decreasing the vitamin C and sticking with the drynaria. Good product. I purchase Drynaria for my 14 year old dog, ordering it online has been great, it is delivered to my home and is considerably less expensive then getting it from the Vet. 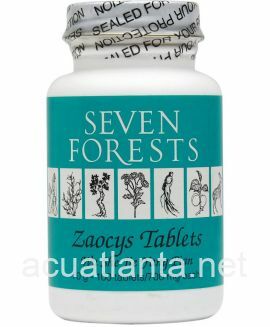 It is one of the many herbs she takes to help keep her comfortable and mobile as she ages. 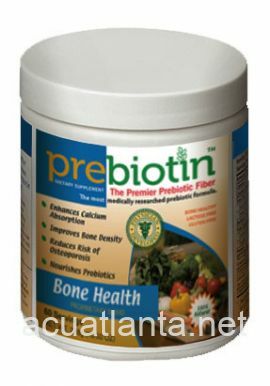 For osteoarthritis joint pain. I'm a triathlete and this was recommended by a relative. Can't wait for the larger quantity bottles to be back in stock. This was recommended by my Veterinarian for my dog's arthritis pain. While I can't say that I see a big difference, the price here is better than at the vet's office. I have arthritis especially in my lower back. Drynaria has given me great relief from pain. I take three (3) tablets twice a day. Everyone is different so take the suggested dose and increase if need be. I even give it to my 12 year old dog with arthritis with great results! She gets two (2) tablets twice a day. I highly recommend the product. I've been using this for my dog (14 year old Shiba Inu) who has arthritis. After two weeks I have really noticed a difference in him. He seems to have more of a spring in his step. The dosage calls for 2 pills three times a day, but i'm giving him one pill three times a day. 'm using it with Arthred powder. 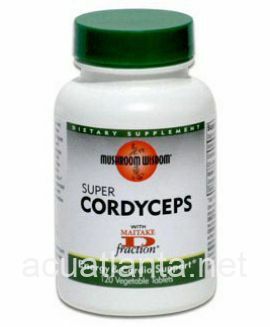 I use Drynaria along with Cordyceps 9, Corydalis 5 and Achyranthes for my degenerating hip (AVN) problem. 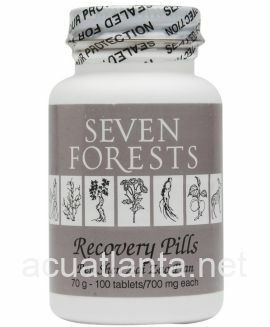 Together, these four herbal supplements help to relieve the pain, rebuild bone matter, increase blood flow and get blood and oxygen into my lower extremities. 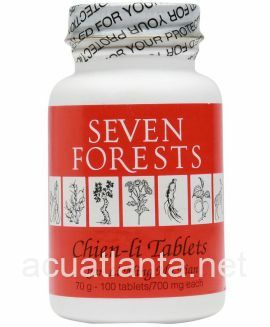 I've been using them for the last two years and feel that my condition would be much worse without them. Of each of the four, I take two in the morning and two in the evening. I also like the fact that there is free shipping on each of these. What I don't like is that you only get 100 pills in a bottle, so one bottle is not enough for a month. However, Drynaria does come in a 250 count as well; but not the others. So far so good...my Vet recommended them for my Lab who suffers from spinal problems and they seem to be doing the job. I have had serious back pain since a serious fall in 02/1981, that is, until my acupuncturist recommended Drynaria 12 and I tried it. After taking the supplement twice daily for about two weeks, I found I no longer had the incessant, aggravating back pain. 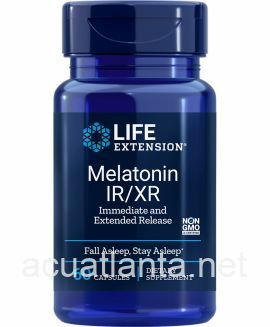 I have now used the product for some months, and I have no had even a twinge during that timeframe. I have subsequently recommended the product to several persons, and two have responded that it has helped them greatly. 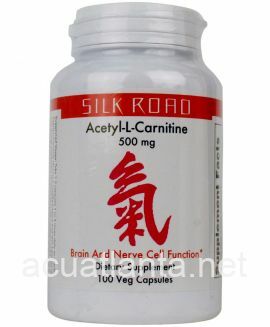 Customer who purchased Drynaria 12 100 tablets online also bought the following products which may be of interest to you.